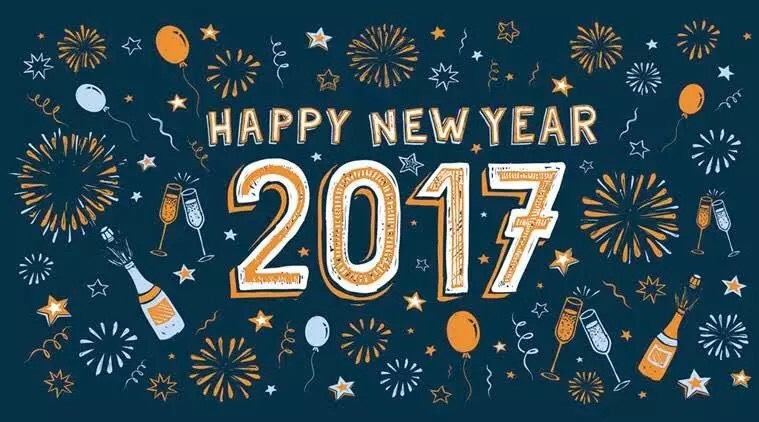 May 2017 be a great year for you. This entry was posted in Dr Yadu Singh. Bookmark the permalink.